The BMW i3 is BMW’s first, real, mass produced all-electric car. But it is definitely not their first attempt. 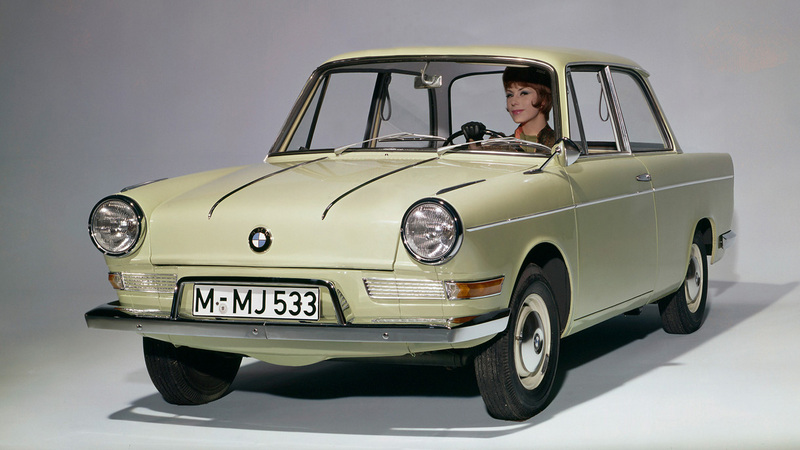 BMW has been making electric cars for 40 years. They weren’t always any good, but they proved to be learning experience. 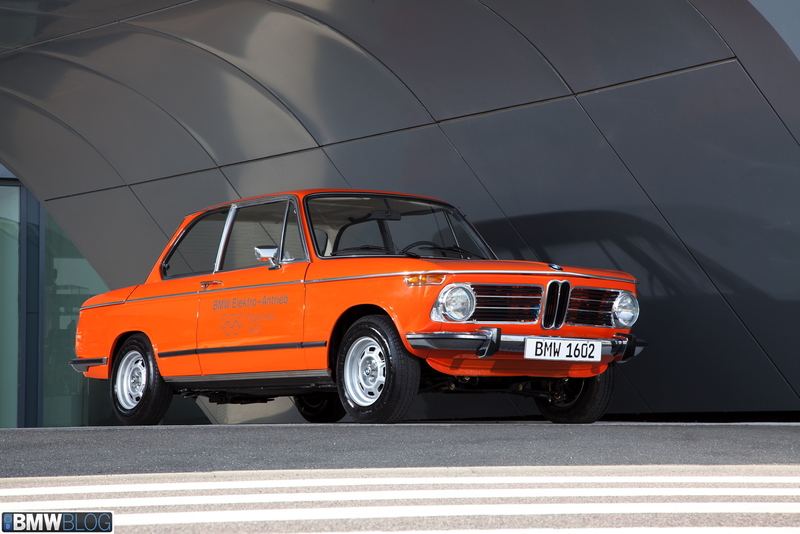 In 1972, BMW decided make an electric, Frankenstein version of the 1600. Powered by a 32 kilowatt electric motor (the equivalent of 42 hp), the Electric 1602 could hit 30 mph in 8 seconds. Yes, that’s 8 seconds to 30. It took 772 lbs of lead-acid batteries to power the feeble motor, which is like putting one and a half BMW 1000rr motorcycles in the trunk. It also had no means of charging so the batteries needed to be switched out to keep going. Next came the BMW LS Electric, in 1975 which actually had a plug, to charge it. The only problem is that it took 14 hours to charge and could only go 19 miles on a single charge. Powered by a Bosche electric motor and 700 lbs of batteries, the LS Electric was a disaster. But maybe it was a good learning exercise. In 1987 BMW got serious about the electric car, so they tool an awd, 325xi and removed the rear axles, making it FWD. They then fitted an electric motor and gave it new batteries from Asea Brown Boveri. These new batteries were both lighter and smaller while providing three times the power of the previous lead-acid types. The electric 325xi was able to go 93 miles on one charge and was used by the German Postal Service as well as other government officials. The very first, developed from the ground up, electric BMW was the E1. 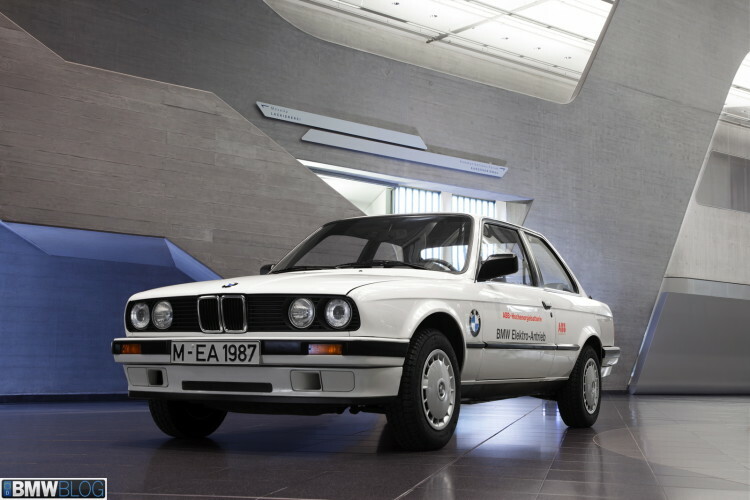 Created in 1991, the E1 used an aluminum shell and plastic body panels, making it the true predecessor to the i3. Using a new sodium-nickel chloride battery, the E1 was able to go 100 miles on a charge. Unfortunately, due to cost issues, the E1 project was scrapped altogether. 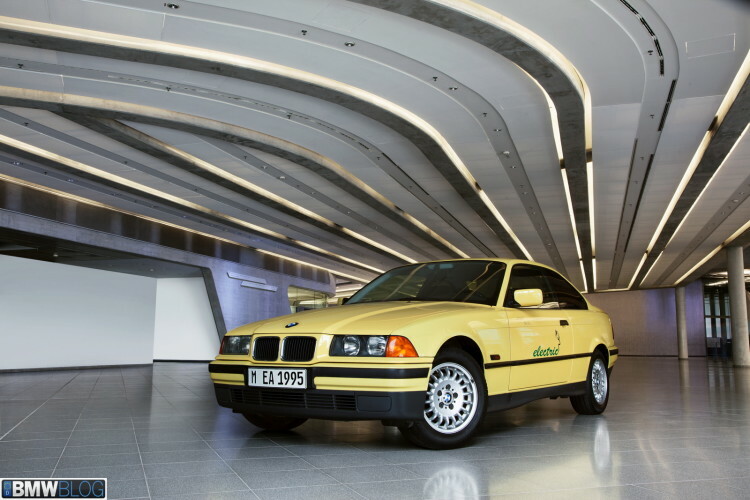 BMW also tested many different electric technologies on the E36 3 Series throughout it’s life span. 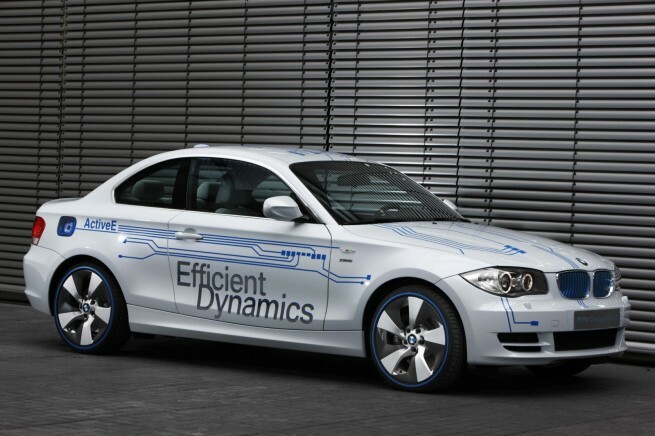 During this experimental phase, BMW was able to create an electric 325i that had 60 hp and could charge up to 75 percent in 40 minutes. Ultimately, these were just test beds for future technologies, but they were still important to the eventual development of the i3. Then came the electric MINI and the 1 Series Active E, which helped push BMWs electric program into modern times. 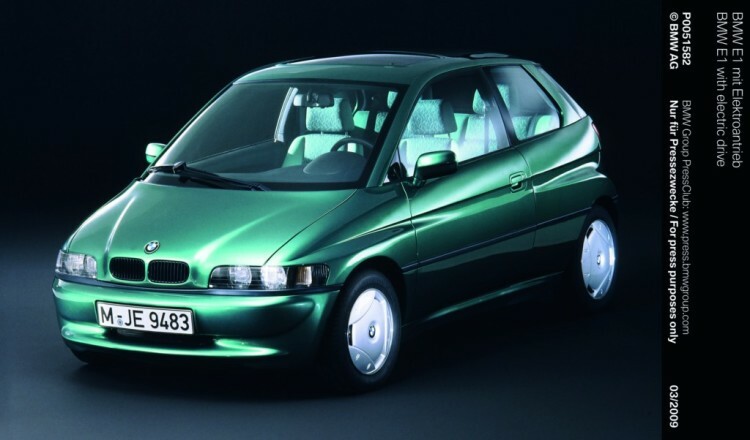 So while the i3 and i8 may be new and exciting cars, they were a long time in the making. So if you enjoy an i3 as your own personal car, you can thank over 40 years of practice on BMW’s part.